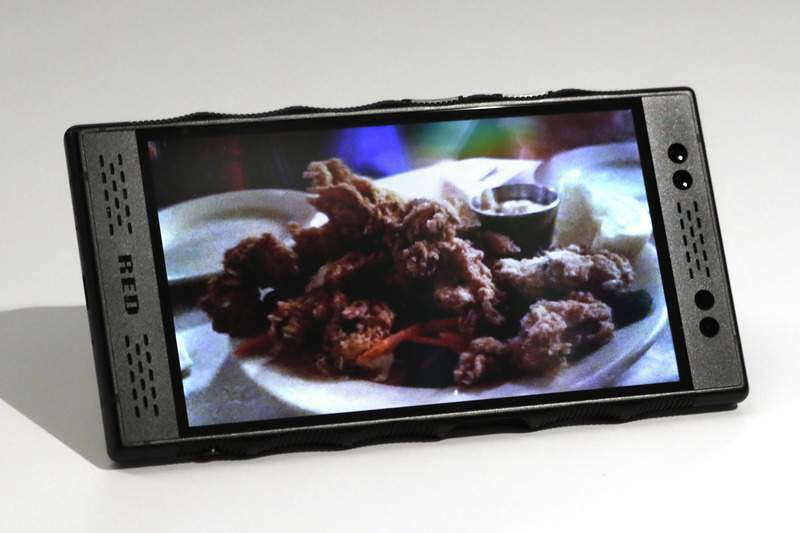 NEW YORK – Most leading phones offer the same basics: Big screens, decent battery life and good cameras. But standing out from the crowd isn't easy, even when a phone offers innovative features. 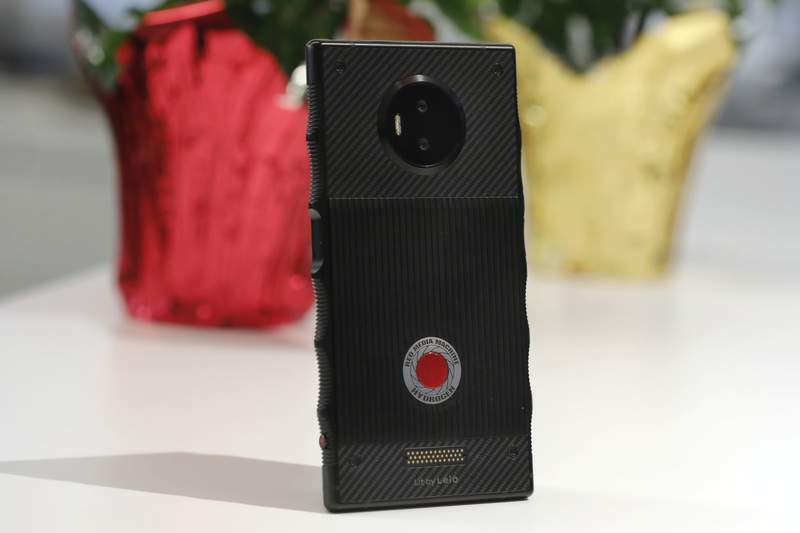 One such smartphone launches this week from Red, a company with roots in movie cameras. 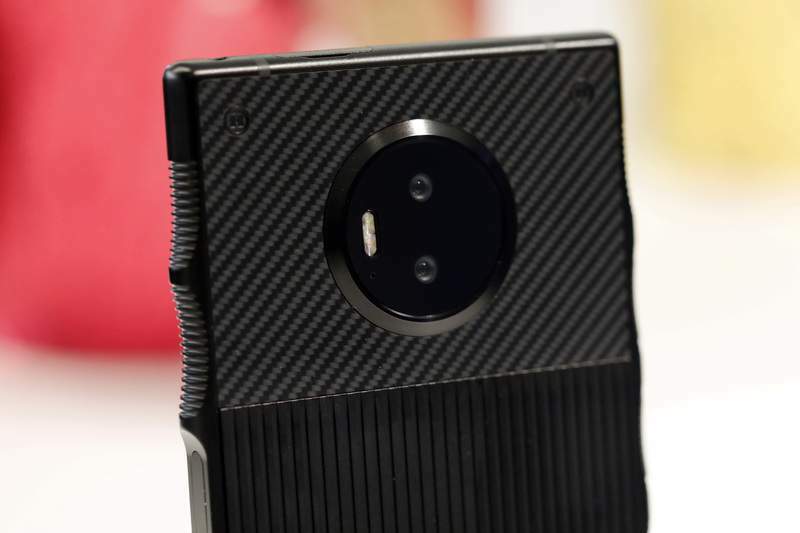 Its Hydrogen One has a holographic screen that produces 3-D visuals without making you wear special glasses. 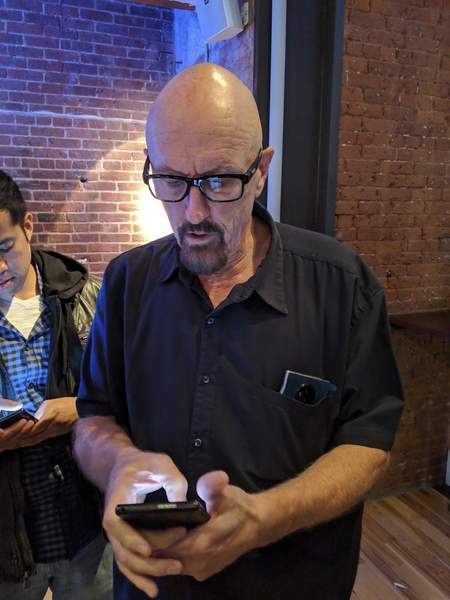 The challenge will be finding customers beyond gadget elitists. The phone's $1,295 price tag won't help. 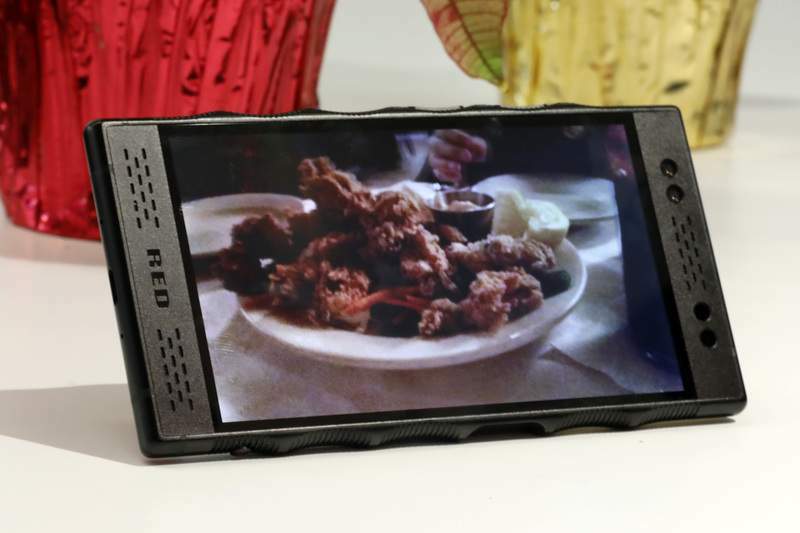 But makers like Red face a bigger problem: Phones aren't just about the hardware these days. Chipping away at Apple's and Samsung's dominance is much harder because so much phone innovation these days is a matter of software and artificial intelligence.